A selection of affordable paintings priced under $700 from our collection. To purchase one or more works, add them to your Purchase Cart and provide your contact details on checkout. We will contact you to arrange shipping and payment. 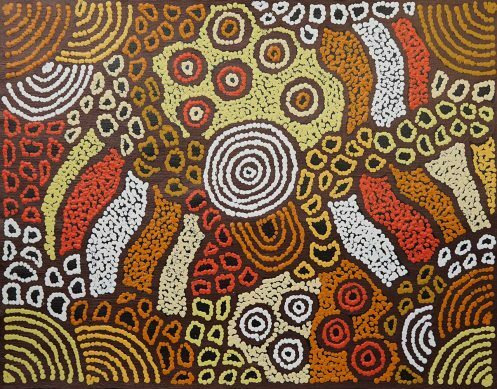 Our Affordable Aboriginal Art under $700 collection presents Aboriginal artworks including paintings by emerging as well as more established artists. 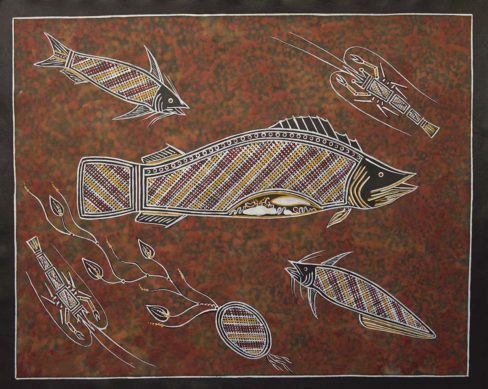 With the gallery holding over 4000 Aboriginal artworks, there are always artworks available for sale online at affordable prices. 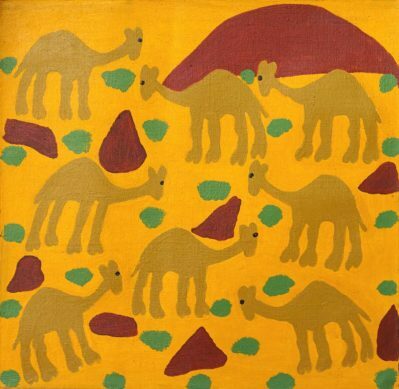 For collectors wishing to buy Aboriginal art, this online collection offers a quick insight into well-priced artworks – other works are available through enquiry to the gallery. Japingka Gallery guarantees all artworks for quality, authenticity and provenance. You may also look at our Sale Offers collection.